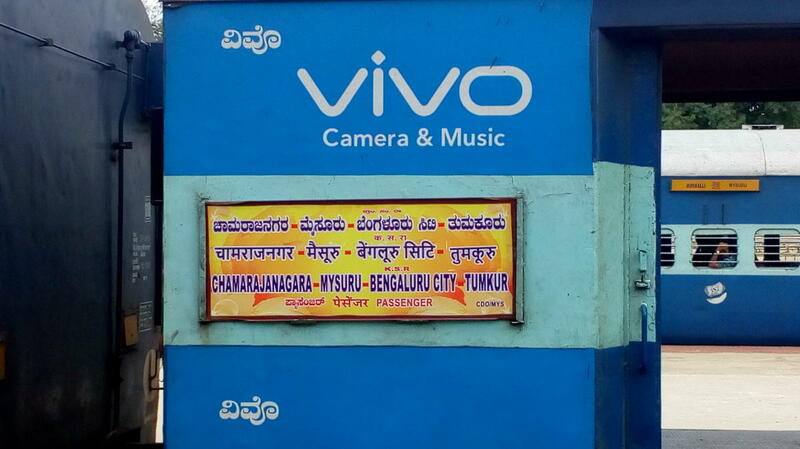 This is the Shortest Route between HHL and SBC. 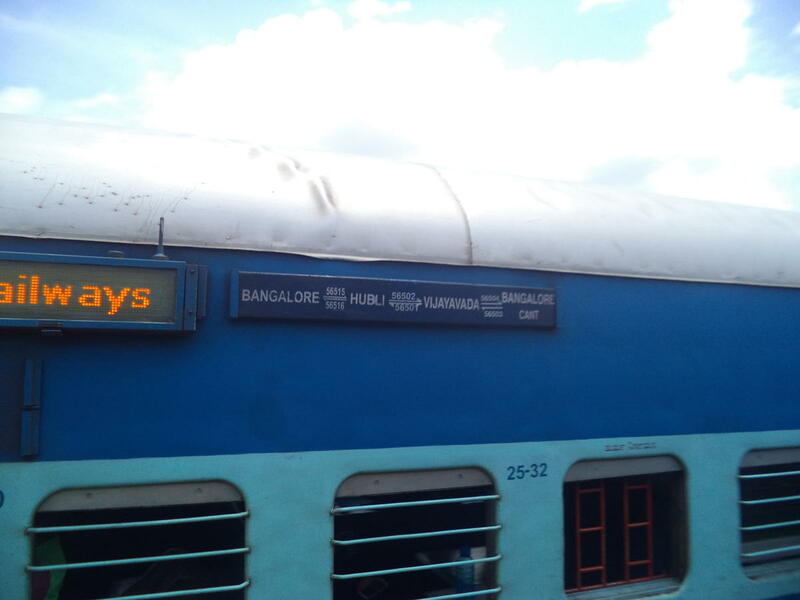 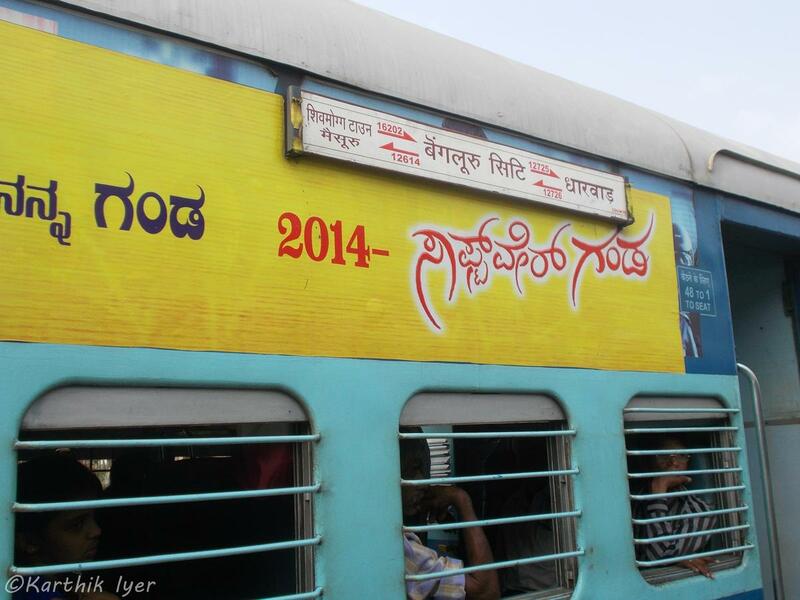 Compare with the Shortest Route between Hirehalli and Hubballi Jn. 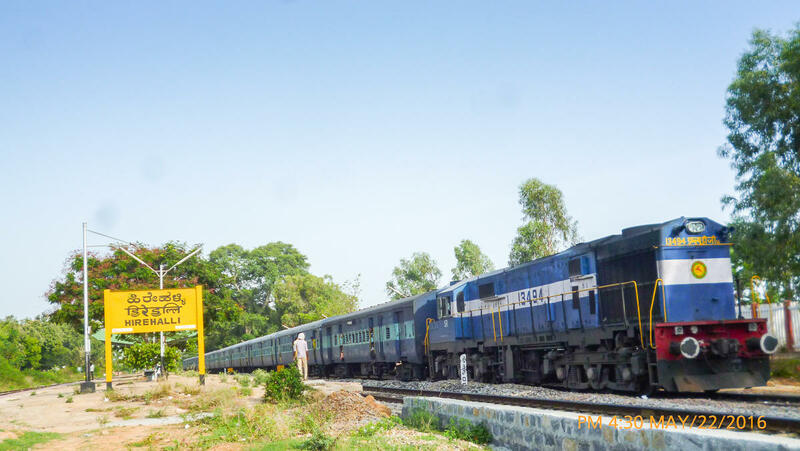 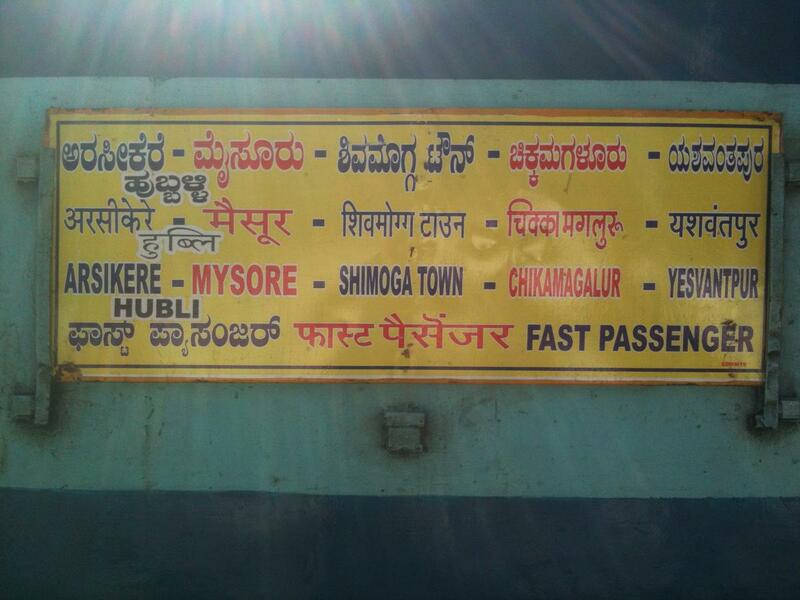 Compare with the Shortest Route between Hirehalli and Chitradurga. 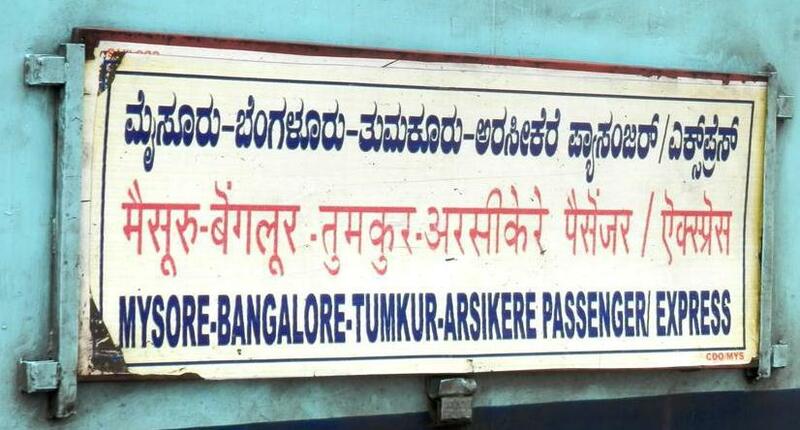 Compare with the Shortest Route between Hirehalli and Tumakuru. 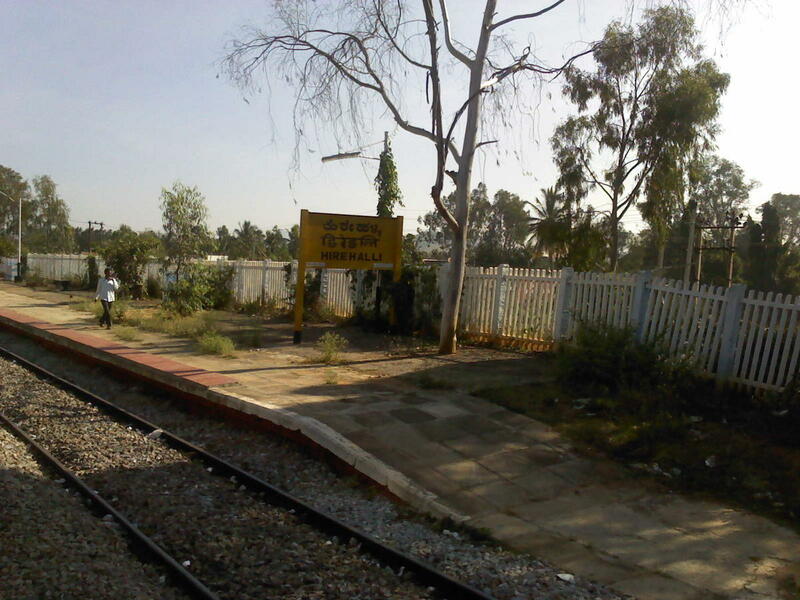 Compare with the Shortest Route between Hirehalli and Yesvantpur Jn. 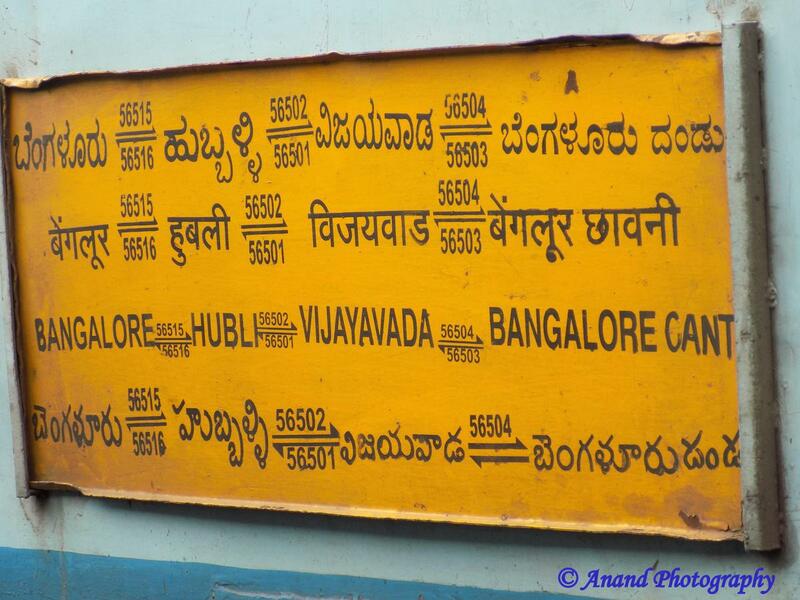 Compare with the Shortest Route between Hirehalli and Chikkamagaluru. 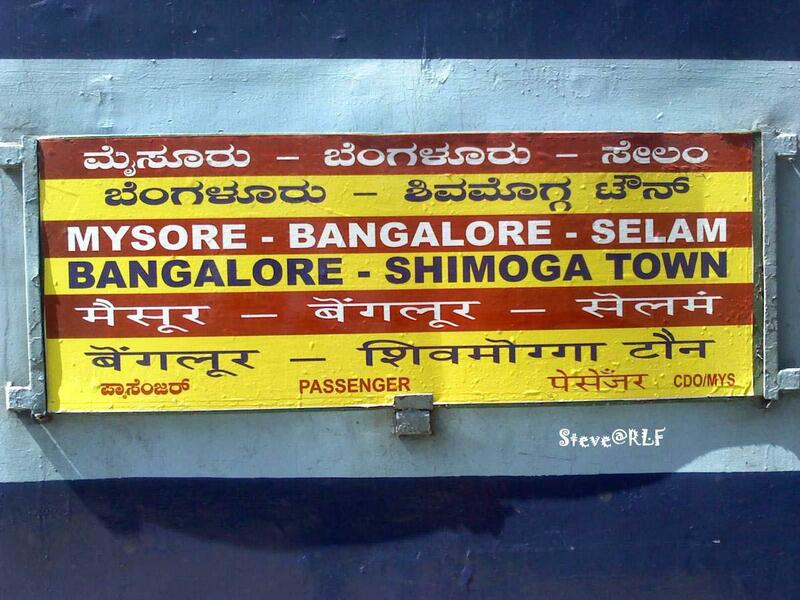 Compare with the Shortest Route between Hirehalli and Shivamogga Town. 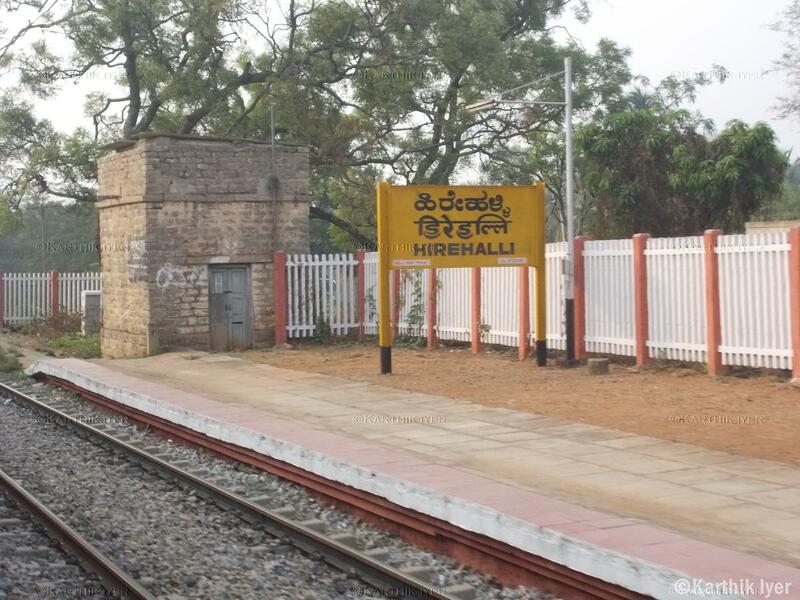 Compare with the Shortest Route between Hirehalli and Arsikere Jn.